Elsa and Anna if they weren't princesses. 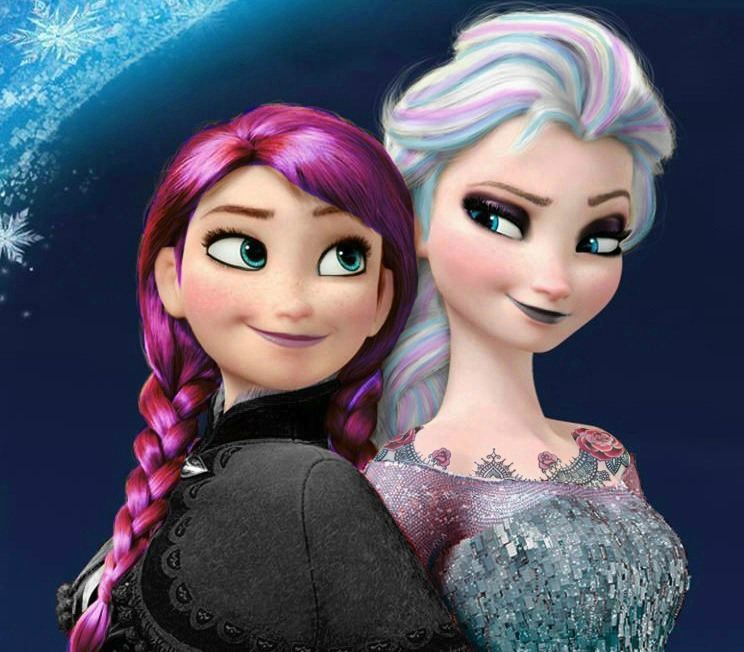 Anna and Elsa kinda punk but not 'princessy' I did this when i was bored. HD Wallpaper and background images in the Холодное сердце club tagged: photo.